Every individual especially woman urges to be a sensational, divine and a tuning-on beauty. Fashion fever is what impacts youngsters like a manic and addiction. Beauty runs hand in hand with fashion but pollution , hectic job schedules and work pressure descend the facial glow causing early ageing signs, wrinkles , pimples and blackheads type of undoing stuffs . 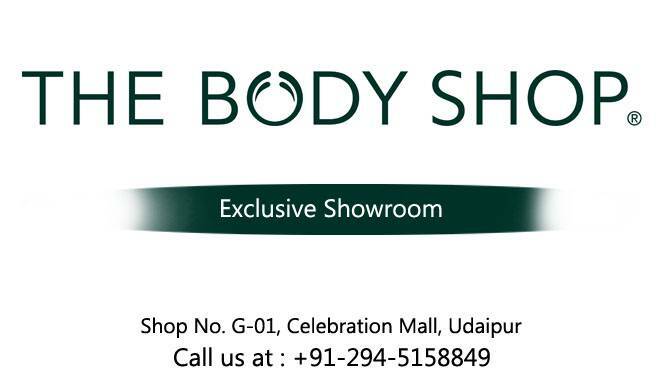 Celebration mall Udaipur brings for you, The Body Shop which is one stop quick fix for your worries because we are here to care for your skin and make you a smashing beauty, a mesmerizing identity and a diva personality. We cater a wide range of personal care products , both for men and women. We personally believe in following nature's rule for skin care. Our skin care products include cleansers, eye care, lip care, moisturizers , serums, toners, spa treatments, seasonal treatments , body scrubs and skin accessories like loofah pads, head band, facial sponge, facial buffer, facial massage, slanted tweezers and many more Our special make up section includes Bronzing, brushes and tools , cheeks , eyes , lips make-ups. Our hair products include brushes and combs, conditioner, hair styling, shampoo, conditioner and new rainforest coconut hair oil. We also have stockpiles of generic and seasonal gifts for skin care of your closed ones. When you could get natural radiance at a little effort then why the delay. Allow us nurture your skin and enjoy your ravishing skin after our service. 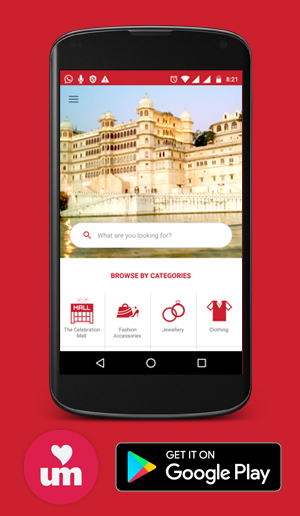 Keep visiting us and keep glowing yourself.